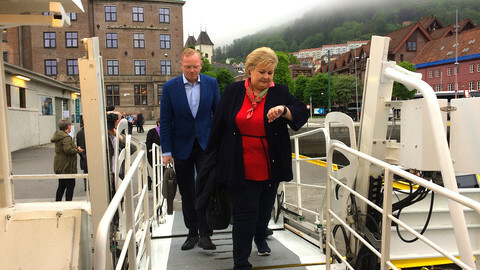 Norway's next government could have to review the country's relations with the EU, as EU-critical parties are expected to gain ground in the general elections on 11 September. Both of the largest parties - the Conservatives, which currently rules Norway in a coalition government, and Labour, which hopes to take over - would like to continue with the current relationship format, based on the European Economic Area (EEA). The EEA, which Norway joined in 1994, gives the country access to the EU single market. In exchange, it has to implement EU law, without having a say in its making. 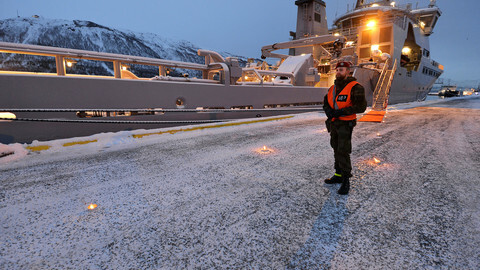 A comprehensive review of the agreement in the form of a so-called Norwegian official report (NOU), commissioned by the Norwegian government and published in 2012, found that the EEA served Norway's economic interests well, but worked in ways that weakened Norwegian democracy, by making the parliament irrelevant in the formulation and adoption of laws effective in the country. Similar criticism is currently voiced by many small Norwegian parties, which are likely to enter government as coalition partners. 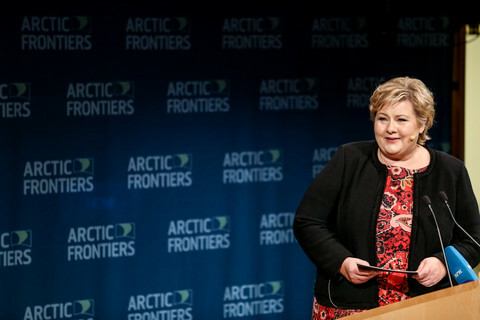 The most radical solutions are proposed by the agrarian Centre party, which is expected to score well in the vote - although more because of spearheading opposition to centralisation in Norway, as well as a pledge to reduce the country's wolf population. The party, which could enter a coalition government with Labour, wants to terminate the EEA agreement and replace it with a trade deal. "We think the EEA transfers too much power from the Norwegian parliament, which can be ousted in elections, to a bureaucracy that cannot be ousted in elections,"the Centre party's leader, Trygve Slagsvold Vedum, told Norwegian public broadcaster NRK in August. 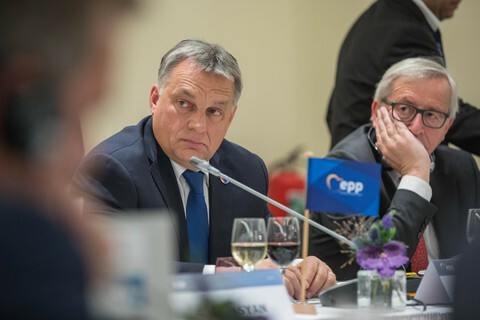 Also the Conservatives, if they manage to stay on for another term, could be steered in a more EU-critical direction by their coalition partner, the anti-immigrant, libertarian Progress party. The latter recently came out as an opponent to EU membership and is a long-time advocate for a renegotiation of the EEA agreement. 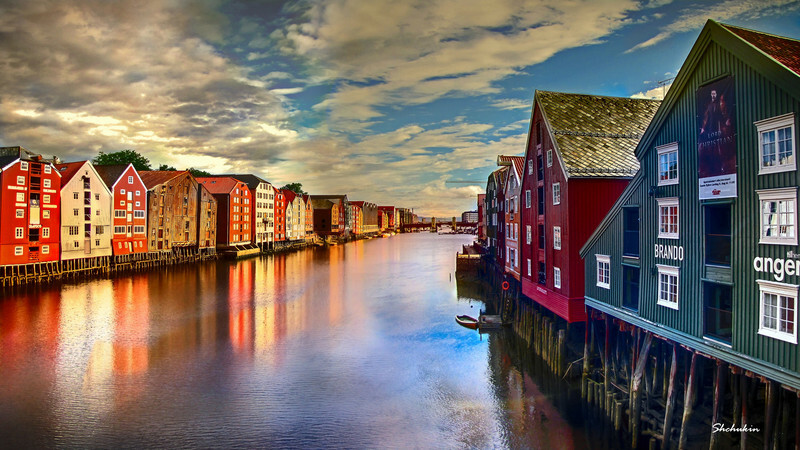 Notably, the party is opposed to "benefit exports", where EU and EEA citizens living in Norway are eligible for child allowance, even if their families are living abroad. "Millions of tax krone disappear out of the country every single year. We cannot be Europe's social office," party leader Siv Jensen told Norwegian press last month. She also wants to introduce permanent controls on the border to Sweden, in a bid to reduce the number of asylum seekers. Such talks come as a headache for the Conservatives and Labour, which are both in favour of EU membership but have tried not to stress it since the euro crisis, after which euroscepticism skyrocketed in the country. But another EU crisis - the UK vote to leave the bloc - revived the debate to some extent, by opening up the discussion on different types of relations with the EU. The current EU minister, Conservative politician Frank Bakke Jensen, does his best to muffle such debates. In a recent interview with the Norwegian news agency ANB, he recalled that the EEA had been negotiated as a transitional agreement for countries on their way into EU membership. "Then you could be generous. The EU isn't interested in that now," he said. The Conservatives believe that problems of benefits and asylum seekers could be sorted without changing the EEA. The fact that the issue has not been debated in detail running up to the election leaves the door open for post-election haggling. Vedum, the Centre party leader, has said he wouldn't make ultimatums but will push for a comprehensive national review (NOU) on possible alternatives to the EEA if it becomes a coalition partner. The party also wants to scrap the post of EU minister, which it considers to have functioned more as the EU's envoy in Norway rather than the country's minister to the EU since it was introduced in 2013 - a demand that Labour also raised earlier this year, in a bid to please its EU-critical voters. Notably, a large number of the members of the Norwegian Confederation of Trade Unions (LO) is opposed to the EEA, while LO leadership is in favour. The Labour party has erased a line saying that "EU membership would benefit Norway" from its new party programme, replacing it with a notion that the EEA - and the large worker migration it had allowed into the country - has created "challenges for employment" that need to be tackled. 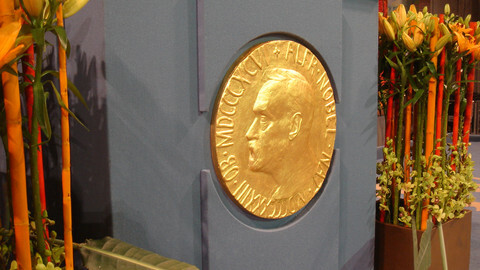 Lise Rye, a professor of history at the Norwegian University of Science and Technology, was one of the 12 experts in the comprehensive EEA review that found the agreement to be undermining Norwegian democracy. She told EUobserver that there was no easy way of solving the EU conundrum. "There is no doubt the EEA works in ways that are detrimental to democracy. But on the other hand, Norway entered the deal by means of the most democratic procedure in the Norwegian constitution and, since then, a majority of the population has voted for parties that want to continue with this agreement in every general election." "Also, we are not members of the EU, and it would also be a questionable practice of democracy from the EU side if it were to give us a say over EU policies," she added. But she welcomed the idea for another review. "Our relation to the EU is developing at quite a high speed, while few people in Norway have a good overview of the different policy areas and how this arrangement works in detail. It may take a new review to keep on top of it," she said. Meanwhile, Brexit could still cast a shadow over Norway's EU debate. The UK's Brexit secretary, David Davis, said on Friday (1 September) that Britain could temporarily adopt the Norway model - as a way to gain time while looking for other options. That puts the Norwegian Conservatives in a tough spot, as they would like to avoid the UK rejoining the European Free Trade Association (Efta), which is a stepping stone to the EEA. The Conservatives fear that the UK, with a population of 66 million, would dominate Efta, which currently comprises Iceland, Lichtenstein and Switzerland, in addition to Norway. But a good Brexit deal, while reducing the need for Efta membership, would also revive the EEA debate in Norway. 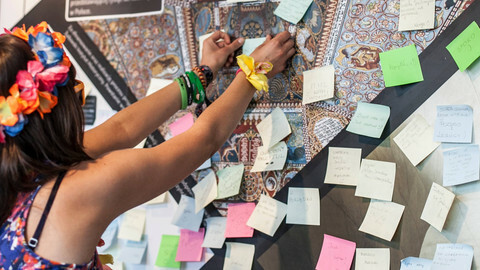 Iceland, Liechtenstein, and Norway ask the EU not to forget them in negotiations with the UK. 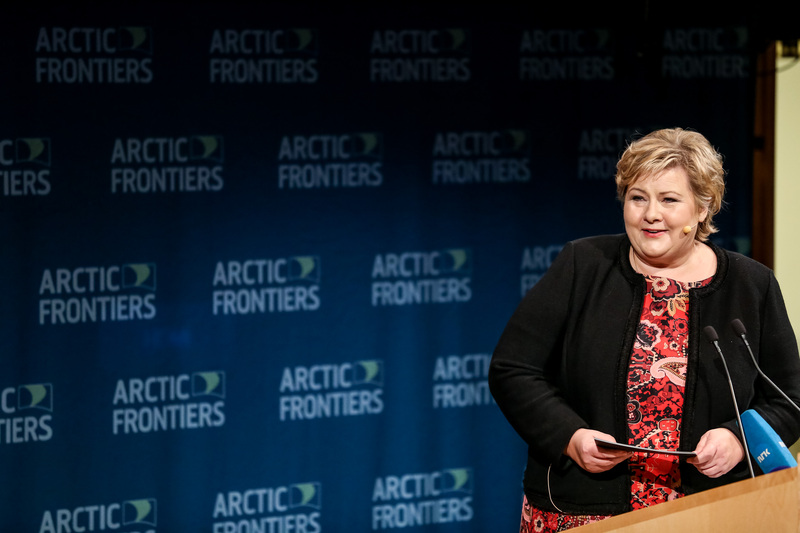 Erna Solberg warned against "illiberal" powers that don't understand the need for an independent civil society.